I am so excited to share with you all that this is BACK! Kids Bowl FREE is an amazing opportunity that many bowling centers participate in every year for some safe & secure fun for kiddos all summer long! We had so much fun last year both ON and OFF base at our local bowling alleys! YES! 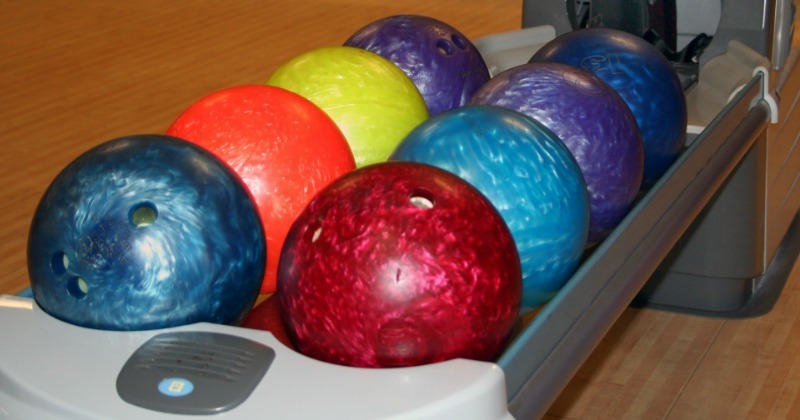 Many of the military bases that have bowling alleys participate in this great program! It is super simple. You can register your kiddo(s) to earn 2 FREE Games of Bowling every day for the summer. Now, make sure to check out what your specific dates are for each location! As an example, we are at Scott AFB and Star & Strikes Bowling Center is offering this program from 15 Apr – 15 Sept…that’s beyond the summer & starting soon, which is AWESOME! Additionally, check out the specific details, as many do NOT offer shoe rental as part of the Kids Bowl Free program, so you will need to plan accordingly for that, but there are some locations that do include that perk! Ages are also specified at each bowling center, so make sure to see who can get their FREE bowling games this year! When you go to search for your local bowling alley, you can search by the state you live in. However, if you are looking for the bases that are participating, then you need to make sure to select “Military: Military Bowling Centers” for your search to get started. 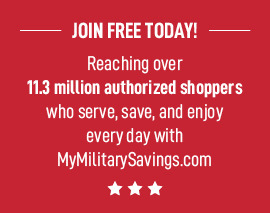 It is then grouped by military branches and those bowling centers that are participating partners. Although it appears to not be in any type of order, it is actually alphabetically by the state (FYI – overseas bases are by AE APO/AP APO for their alphabetical location). If you have more questions, you can check out their FAQ section for more information!